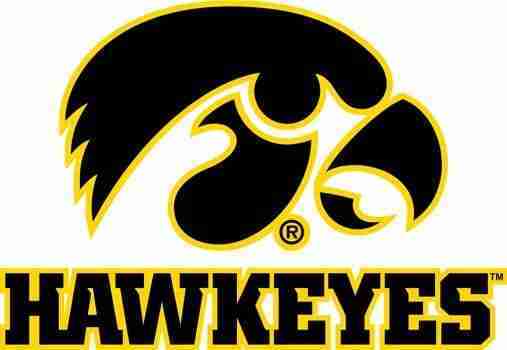 The Iowa Hawkeyes will be out for more victories this week at the Drake Relays. The Hawkeye men claimed their first Hy-Vee Cup a year ago. The award is giving to the school that garners the most points in a series of relay races. That’s Iowa director of track and field Joey Woody. The Hawkeyes won the 4×400, the 4×800 and the spting medley in 2017. Woody says performing well at Drake provides great exposure for the program. Northern Iowa has enjoyed a lot of success over the years at Drake and will have a large contingent. That’s UNI coach Dave Paulsen who says because the weather has been so bad this season more Panthers may take part in individual events. Iowa defensive coordinator Phil Parker believes corner Josh Jackson will make a quick transition to the professional ranks. Jackson is expected to be a first round selection in Thursday night’s NFL Draft in Dallas. Jackson had eight interceptions in earning All American honors for the Hawkeyes before deciding to skip his senior season. Parker believes Jackson has what it takes to have a lengthy NFL career. Iowa center James Daniels is also considered a likely first round selection.